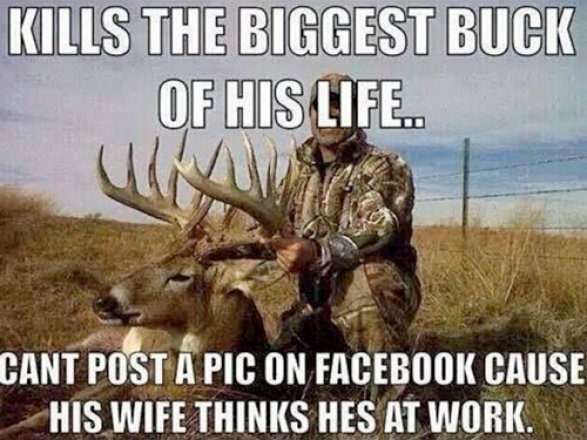 See how many of these deer hunting memes are true for you. 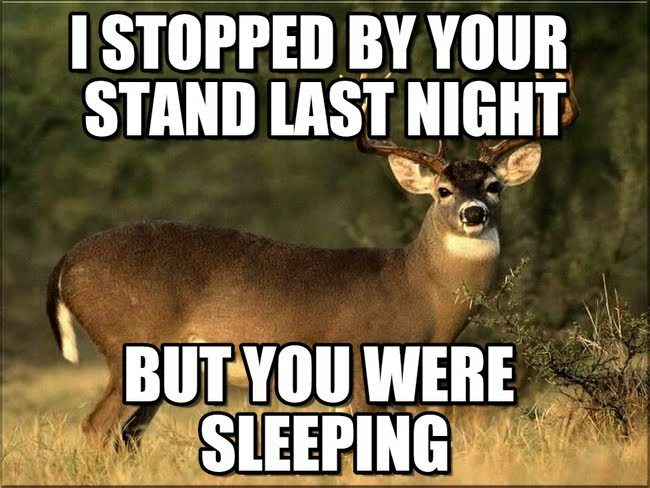 As early deer season roles around, and for some of us has already started, these deer hunting memes will make you laugh probably because one or more describe you or someone you know. 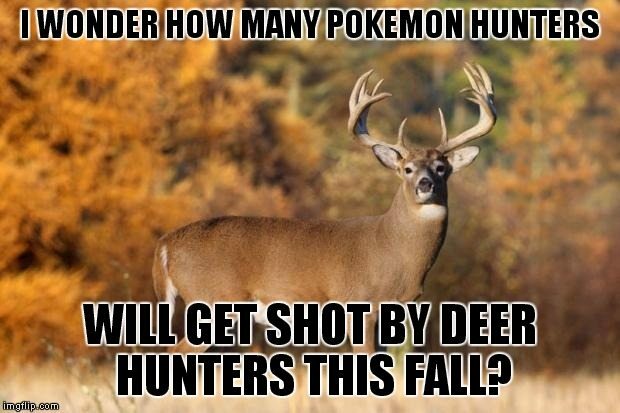 No matter your hunting experience you can be sure there is a meme out there for you. If over half of these describe your hunting experience you can be sure that you're on the right track.